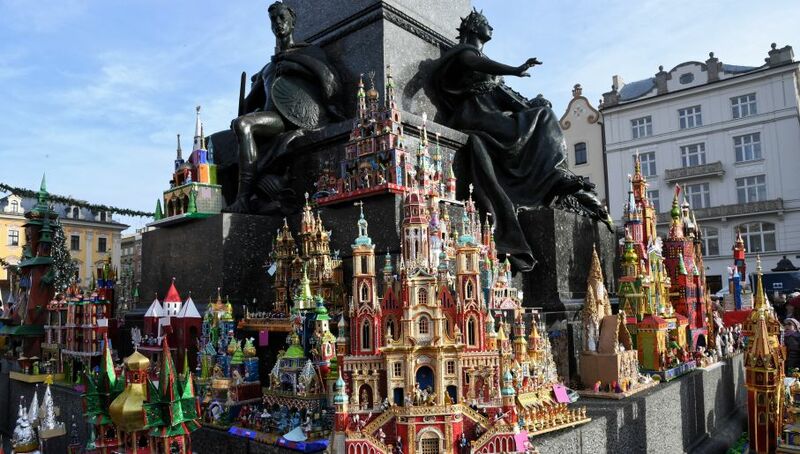 The Main Square in Kraków is ablaze with lights and colours of nativity scenes created for the 76th Cribs Contest. The displayed cribs are unique as they mirror the architecture of Kraków with its pointy steeples, red bricks and other elements of church architecture. 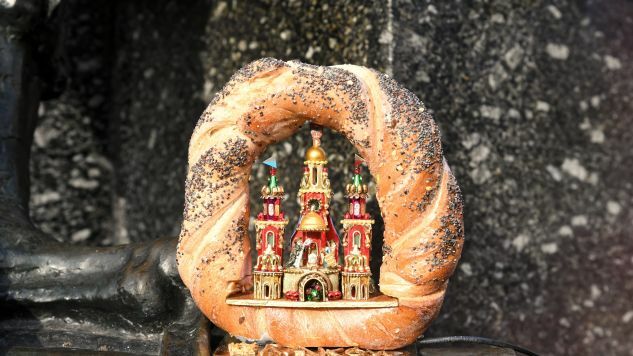 “This year I decided to do something original, so I placed this miniature crib in this obwarzanek [a braided ring-shaped bread - ed. ],” said one of the crib-makers, adding that the obwarzanek will not be wasted, for sure. Other cribs display a more sociopolitical tinge, showing effigies of contemporary Polish politicians and historical figures such as one of the founding fathers of Poland’s independence Marshal Józef Piłsudski. The custom of cribs-making was registered on the UNESCO intangible cultural heritage list on November 29, 2018. Meanwhile, one of the largest cribs in Poland is being assembled in the Angelic St Mary's Basilica in the southern Polish town of Kalwaria Zebrzydowska.